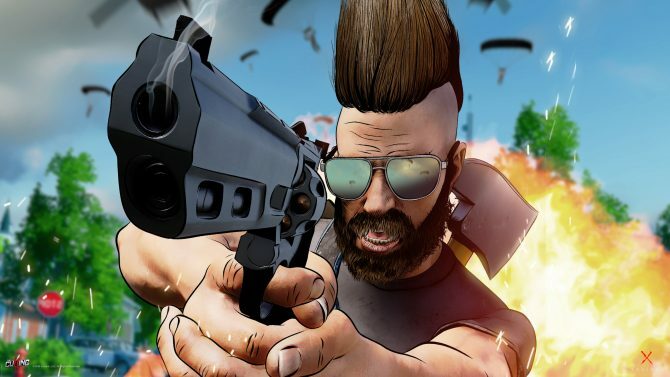 LawBreakers developer Boss Key Productions has announced Radical Heights, a free-to-play battle royale game that will hit Early Access on PC tomorrow. 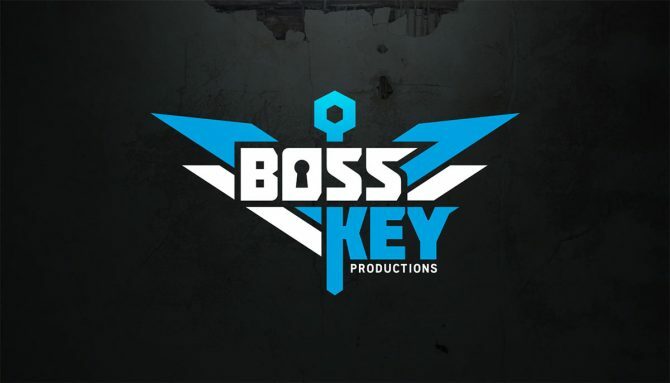 Boss Key Production released LawBreakers on PC and PS4 last year. The game unfortunately underperformed, so the developers recently shared their plans to move on from the game Today, we got our first glimpse at what’s next for the studio, and its a free-to-play battle royale game called Radical Heights. Radical Heights has an undeniable 80’s theme, and takes place in a sunny dome in Southern California. 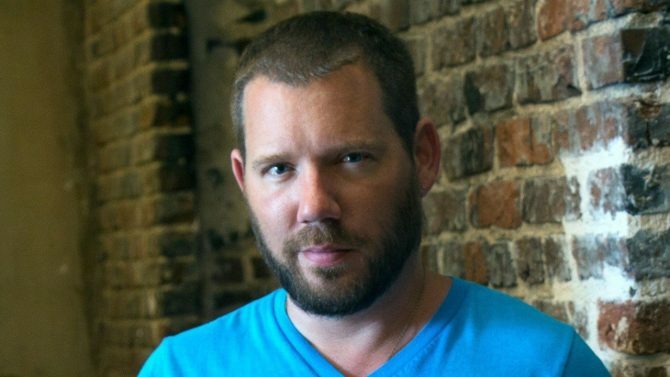 As is typical for the genre, players will drop in, pick up weapons, and aim to be the last one standing. 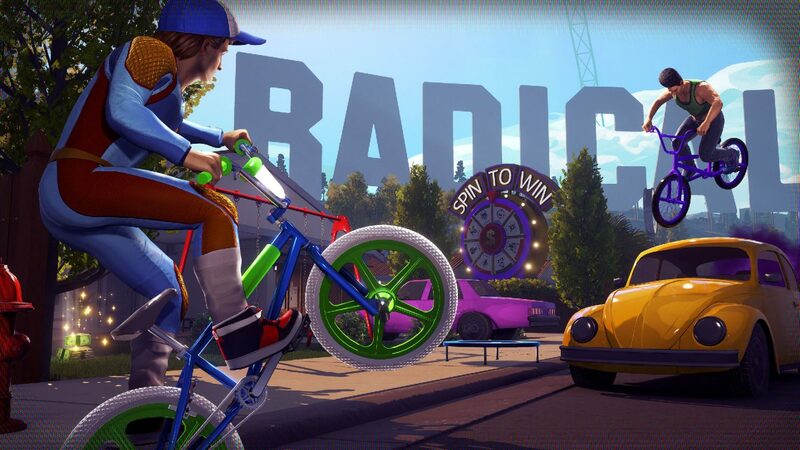 Radical Heights is attempting to set itself apart though, as its features BMX bikes for players to ride, and lets plays bank cash that they gain from killing enemies, which can later be used to by new outfits or purchase weapons early in the next game. You can check out the game’s reveal trailer below. Radical Heights will be available on Steam via Early Access beginning tomorrow, April 10. 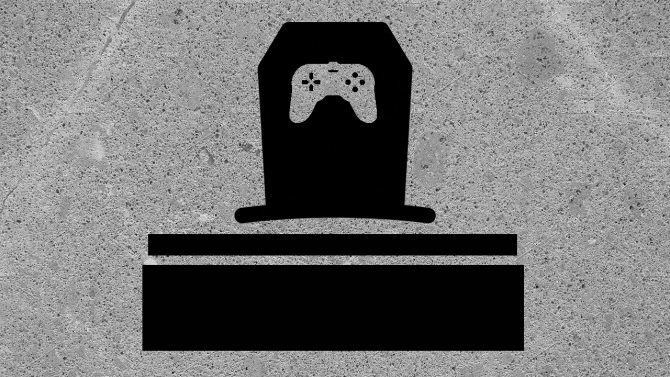 Where Do Games Go When They Die?